You’re surrounded by dramatic white stone plains. You can hear the water boiling just under the surface and the smell of rotten eggs enters your nostrils. From the white rock around you, plumes of hot steam come up. 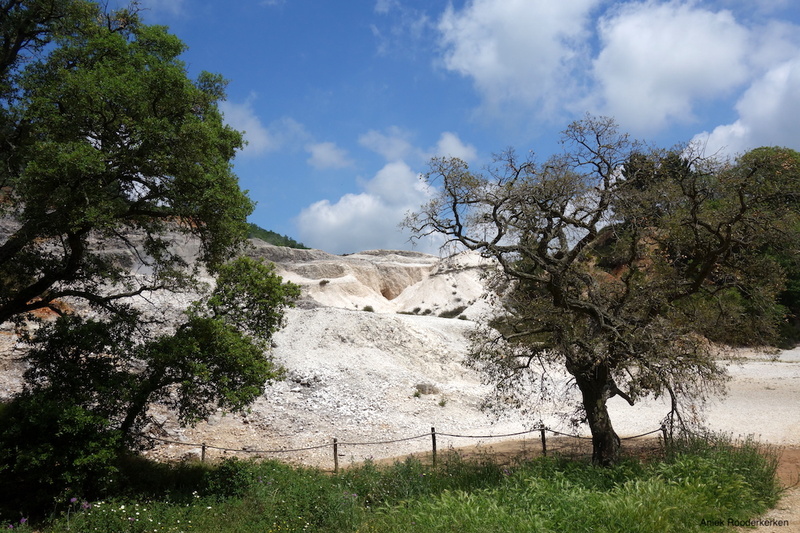 Le Biancane Nature Park in the Maremma in Tuscany has been known for its volcanic activity and hot springs since ancient times. Above all, you make beautiful hikes in this park! 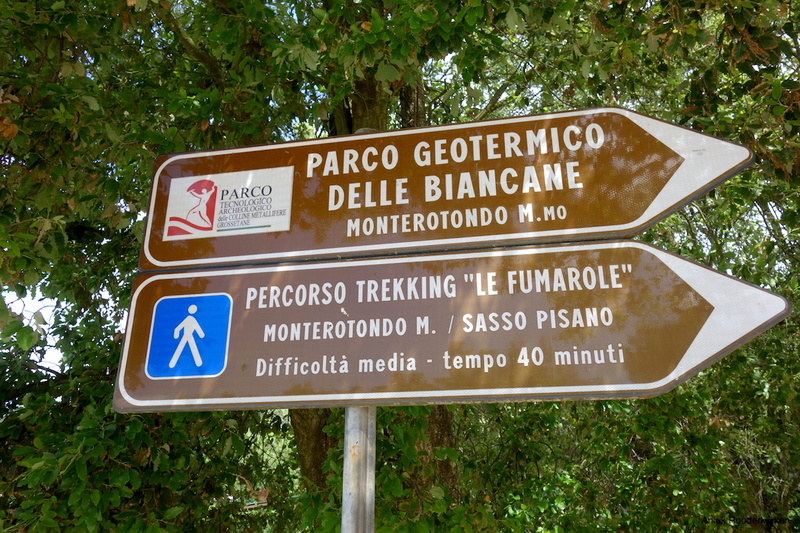 Half an hour by car over a winding hillside brings us to the Parco naturalistico delle Biancane or Le Biancane Nature Park. This protected natural park is not far from the village of Monterotondo Marittimo. A landscape that is un-Italian but really is located in the middle of the Maremma, in the southwest of Tuscany. 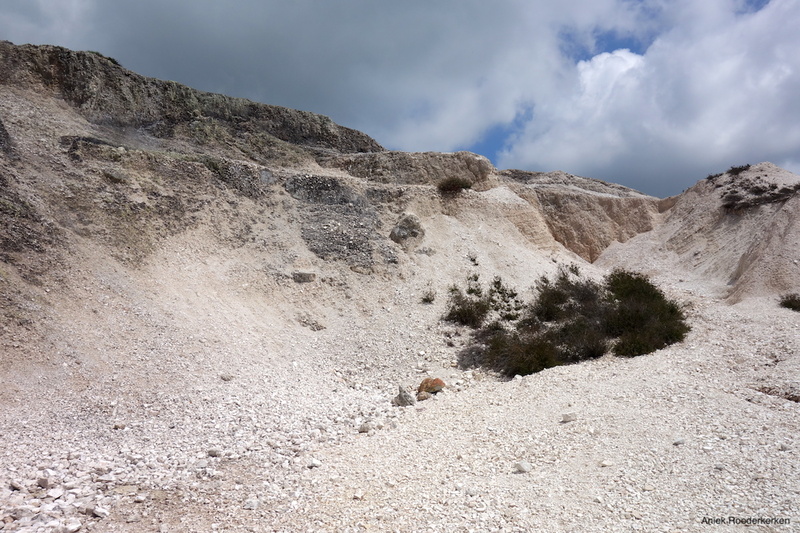 A spectacular and almost unearthly landscape where you can make beautiful hikes. It is a geothermal area. Over here the heat of the core of the earth has reached the surface of the earth. This makes that you can see plumes of steam all over the landscape. The steam has a temperature of about 100 ° C. This steam consists mainly of water vapor, combined with a multitude of gases, including hydrogen sulfide. 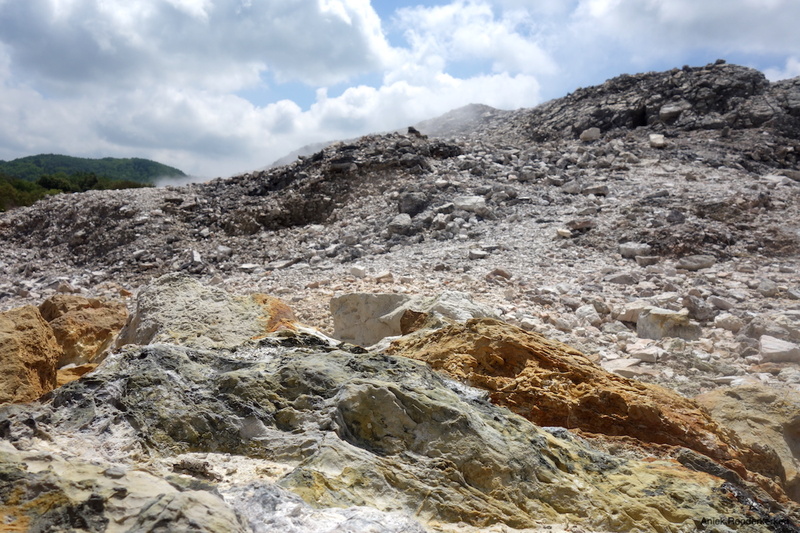 Because of this, the whole area smells like sulfur or rotten eggs, not a very pleasant smell. Do not let this stop you from visiting the parc! The Parco delle Biancane is one of the most beautiful places in Tuscany. 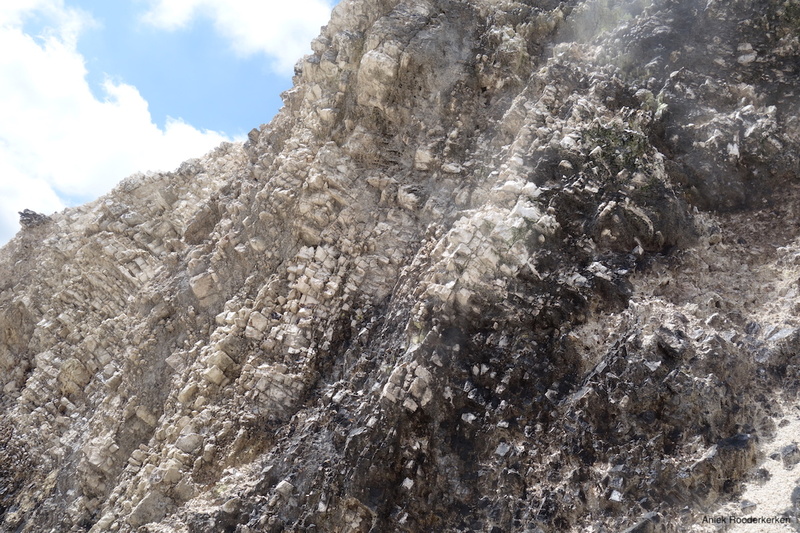 Over the years, the hydrogen sulphide has ensured that in some places the rocks have become pure white. Together with the steam this creates an unearthly landscape. The rocks are dazzling white. 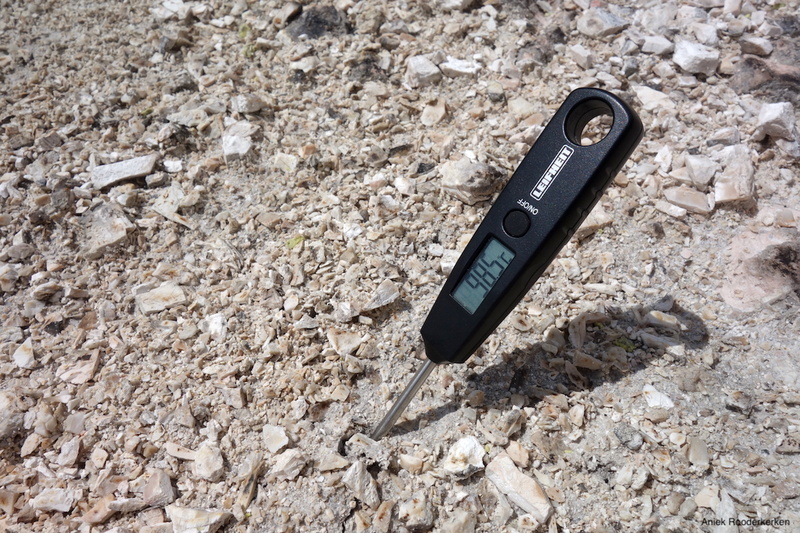 The acidity of the water and the heat have slowly decolourized the stones. 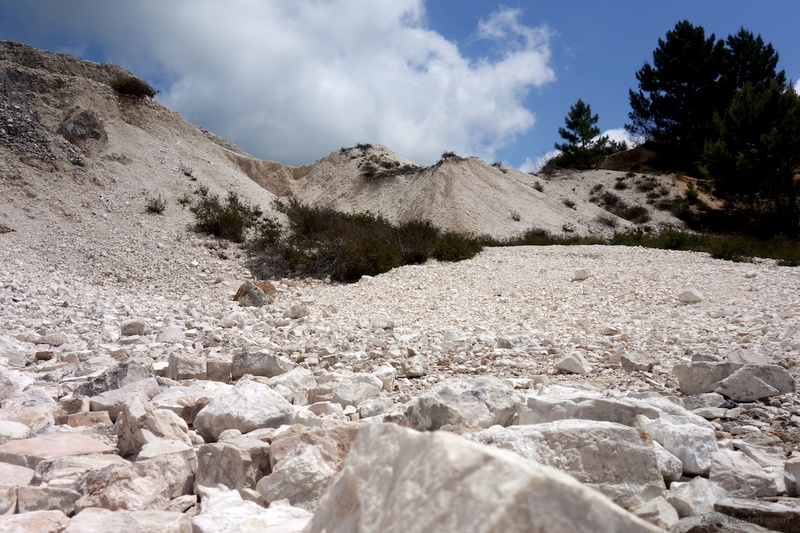 Over here almost no plants can grow, but in some places the white is interrupted by the dark green of small plants and cork trees that stand bravely in the area. A little further on, the stones are colored in all shades of red and orange, the original color of the rocks. Even the silence in this remote place contributes to the unearthly feeling, only occasionally interrupted by the hissing and puffing of the steam. We walk down to the parking lot. 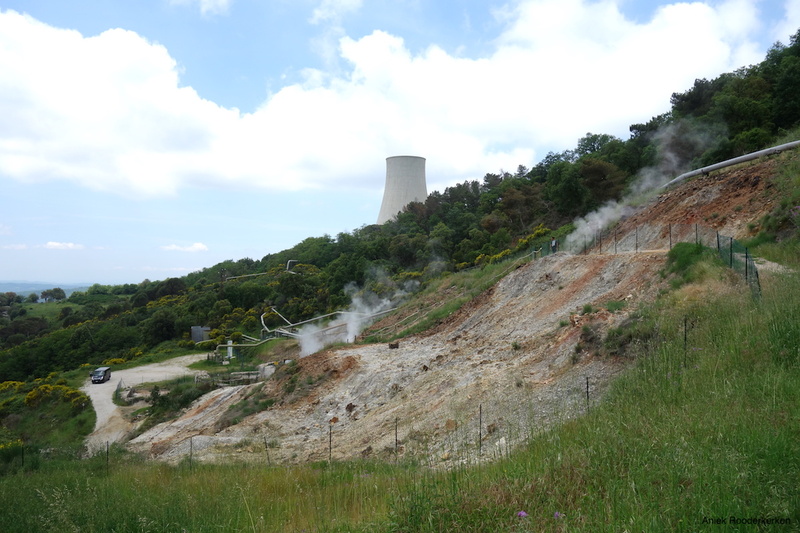 The guide points out that there are several modern and very large power plants in the beautiful Tuscan countryside. What turns out? 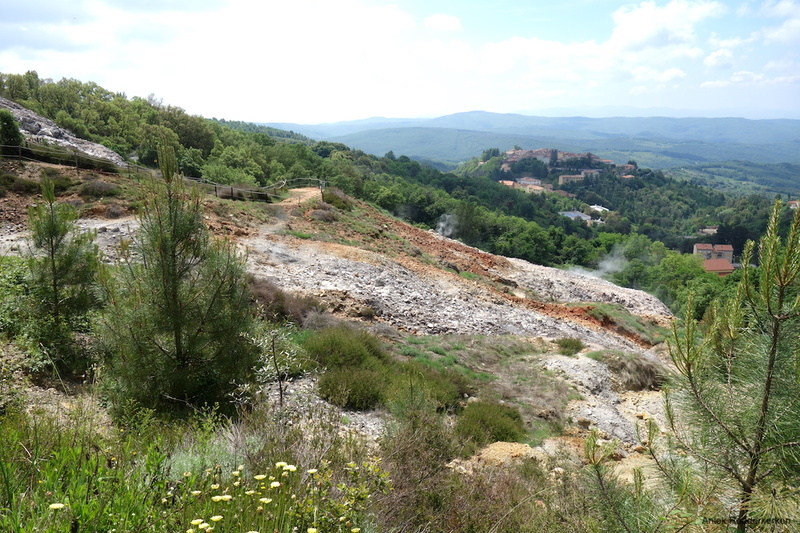 This part of Tuscany was one of the first places where geothermal energy was extracted on a large scale. 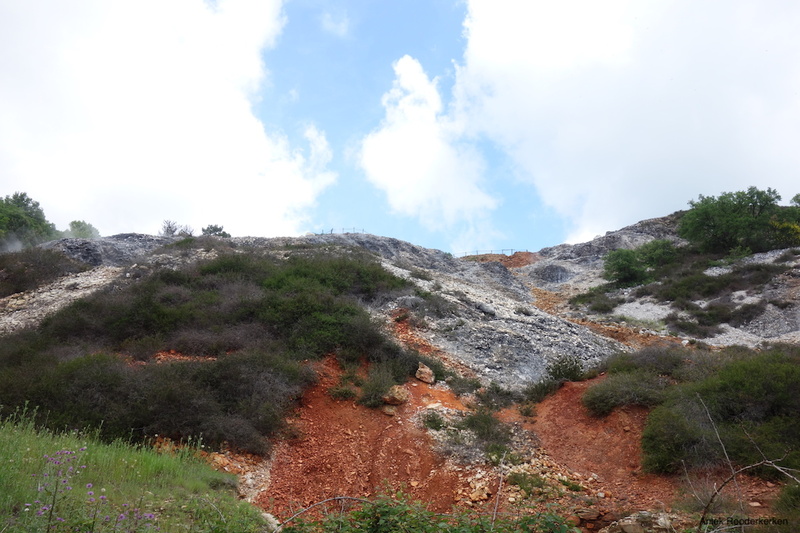 In 1913 the first geothermal power plant was built at Larderello. Today, the power stations supply energy to a million Italian households, in addition to the energy generated by fossil fuels. The Geothermal Museum Larderello (the Museo della Geotermia) tells the history of the generation of this energy from underground heat sources. Interesting for those who want to know more about the development of this area. More travel inspiration? I love this post on 21 romantic things to do in Tuscany. Are you curious about the hike, then watch the video below!